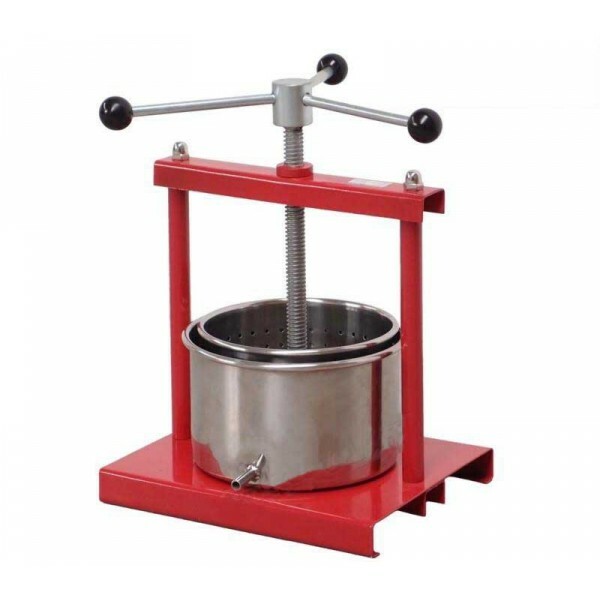 This is an extremely well made fruit press which is suitable for pressing fruits, cheeses, heather honey and herbs. 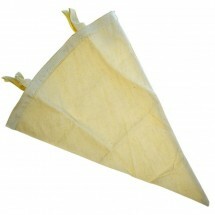 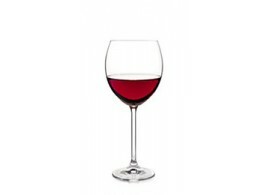 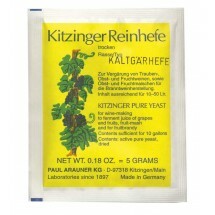 Perfect for hard and soft fruits e.g apples, plums, cherries, currants and many others. 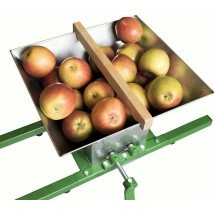 The press basket is manufactured from Stainless steel which makes it very easy to clean. 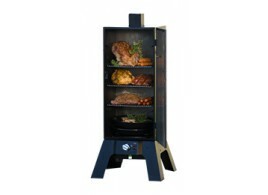 The base and frame are made from aluminum. 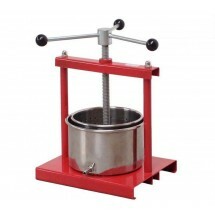 This press has a capacity of 3,5 liters of fruit per pressing. 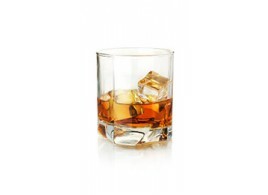 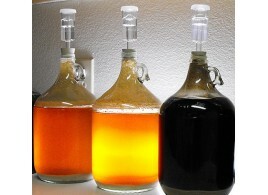 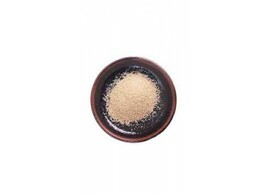 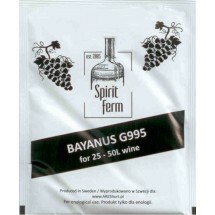 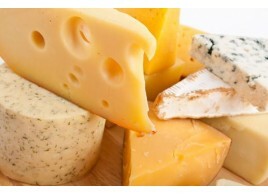 Wine Yeast Bayanus – All PurposeWine Yeast Bayanus - All Purpose should be chosen by those of winema.. 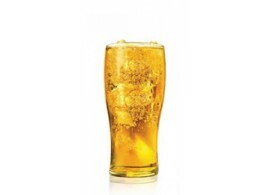 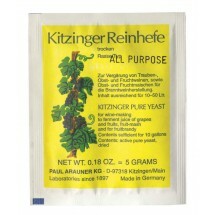 Dried Active Yeast for Cider 8g for 25L.A special strain especially selected for its ability to prod..
KITZINGER PURE ACTIVE YEAST - ALL PURPOSEIn packs of 5 g, sufficient for max. 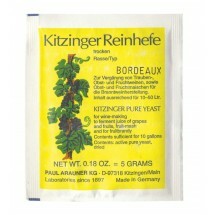 50 litresFor wine-maki..
KITZINGER PURE ACTIVE YEAST - LOW TEMPERATUREIn packs of 5 g, sufficient for max. 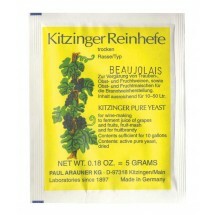 50 litresFor wine-..
KITZINGER PURE ACTIVE YEAST - BEAUJOLAISIn packs of 5 g, sufficient for max. 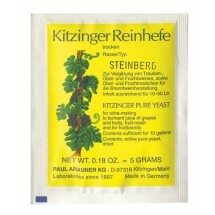 50 litresFor wine-makin..
KITZINGER PURE ACTIVE YEAST - STEINBERGIn packs of 5 g, sufficient for max. 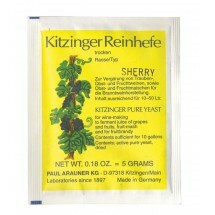 50 litresFor wine-making..
KITZINGER PURE ACTIVE YEAST - SHERRYIn packs of 5 g, sufficient for max. 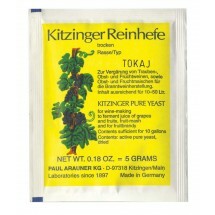 50 litresFor wine-making to..
KITZINGER PURE ACTIVE YEAST - TOKAYIn packs of 5 g, sufficient for max. 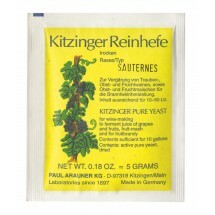 50 litresFor wine-making to ..
KITZINGER PURE ACTIVE YEAST - SAUTERNESIn packs of 5 g, sufficient for max. 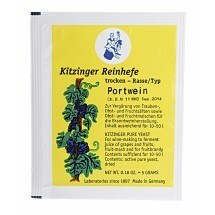 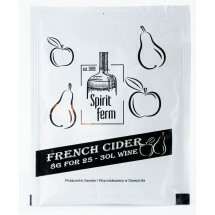 50 litresFor wine-making..
KITZINGER PURE ACTIVE YEAST - PORTWINEIn packs of 5 g, sufficient for max. 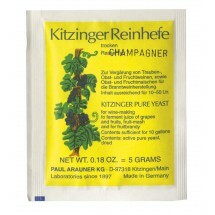 50 litresFor wine-making ..
KITZINGER PURE ACTIVE YEAST - CHAMPAGNEIn packs of 5 g, sufficient for max. 50 litresFor wine-making..
KITZINGER PURE ACTIVE YEAST - BURGUNDIn packs of 5 g, sufficient for max. 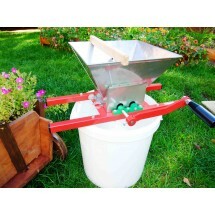 50 litresFor wine-making t..